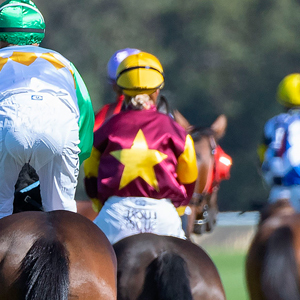 The upcoming Magic Millions Perth Winter Yearling and Thoroughbred Sales received tremendous boosts at Saturday’s feature meeting at Belmont. Unbeaten juvenile Man Booker led the way when he made it two from two with victory in the day’s opening race for juveniles. 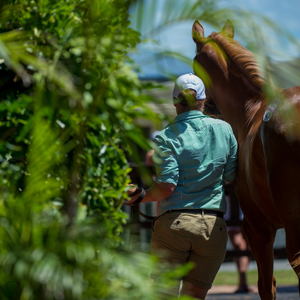 Prepared by Dan Morton, Man Booker was purchased for $25,000 from the Korilya Stud draft at last year’s Perth Winter Yearling Sale. 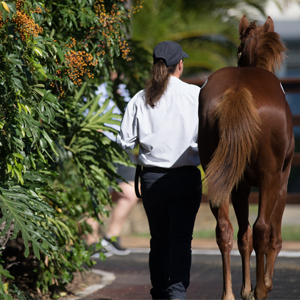 Ellie Giles’ Korilya Stud will present a half brother to Man Booker by Scandal Keeper as Lot 13 at the upcoming 2015 edition of the sale on June 28. In the very next race the exciting three-year-old Flying Roar scored a comprehensive win for the Jim Taylor stable, cruising home by three parts of a length in a competitive event. It was the fifth win from just 13 starts for the son of So Secret and his earnings have raced past $260,000 – not bad considering he was a $27,500 purchase at the Perth Yearling Sale from the draft of Rangeview Stud. Rangeview Stud will present a half brother to Flying Roar, by Henny Hughes, as Lot 23 at this year’s Winter Yearling Sale at Belmont. 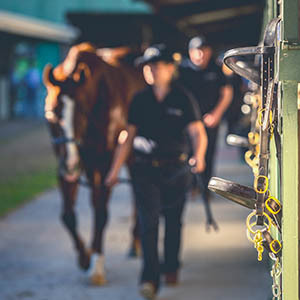 Saturday’s winning sires So Secret and Vital Equine (both doubles) as well as Trade Fair (the G3 feature), Blackfriars and Discorsi are all represented with stock at the upcoming sale day. 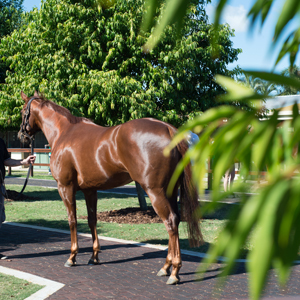 A full sister to the Group Three runner-up Respondent, Star Affinity is Lot 151 at the Thoroughbred Sale. The unraced three-year-old is a daughter of former star galloper Haradasun. A number of quality supplementary lots have already been received for the sale. They include in form sire Vital Equine as well as group winning mare Pop Culture and her yearling full sister and dam.